Innovative artist and expert who can help you face the world with aesthetic confidence through surgical and non-surgical facial rejuvenation procedures. Board-certified plastic surgeon whose skillful touch and breakthrough innovations produce the natural-looking contours you desire. 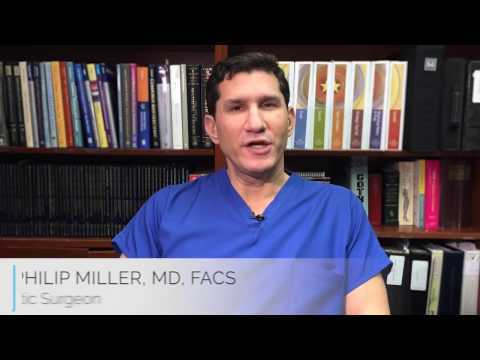 Dr. Miller is highly regarded among his peers and as a pioneer in the industry. As a result, he is regularly invited to lecture on specific techniques with his peers at national facial plastic surgery meetings. Recently, Dr. Miller lectured on innovative rhinoplasty techniques at the 10th International Symposium of Facial Plastic Surgery. 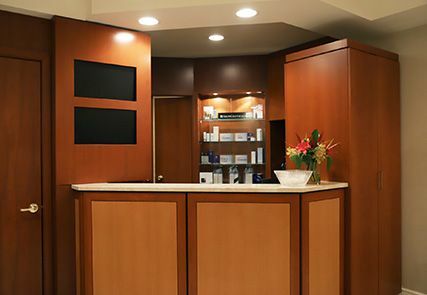 Consistently since 2007, he has been voted among the Best Doctors in America and Top Doctor of New York. Dr. Miller has served as a guest examiner for the American Board of Otolaryngology, and member of the Board of Directors for the American Academy of Facial Plastic and Reconstructive Surgery. In addition to authoring numerous manuscript chapters, he has published original articles in peer reviewed facial plastic surgery journals. He has also written chapters for Rhinoplasty and neck rejuvenation textbooks and was invited to serve as a guest editor of the monographs Facial Plastic Surgery and Clinics of Facial Plastic Surgery. Moreover, he has presented papers at regional and national meetings and served as a visiting Professor both in the United States and England. Dr. Miller has appeared on the Discovery Channel and NBC’s The Today Show, and has been featured in magazines such as W, Marie Claire, Hamptons, and Gotham magazines and in The Wall Street Journal and The New York Times. As an undergraduate student, Dr. Miller earned his Bachelor of Arts degree in Biology from Wesleyan University where he graduated Phi Beta Kappa. His Medical Degree was received from the University of Massachusetts School of Medicine. Dr. Miller served his Internship and Residency in General Surgery and his Otolaryngology/ Head & Neck Surgery Residency at New York University School of Medicine. He also served as a Fellow in Facial Plastic & Reconstructive Surgery at the Oregon Health Science University, Portland, Oregon. He is board certified in both Facial Plastic & Reconstructive Surgery and Otolaryngology/Head & Neck Surgery. Presently, Dr. Miller is a Clinical Associate Professor in the Department of Otolaryngology, New York University School of Medicine, and shares the responsibility for teaching Facial Plastic Surgery to the Otolaryngology Residents and medical students. 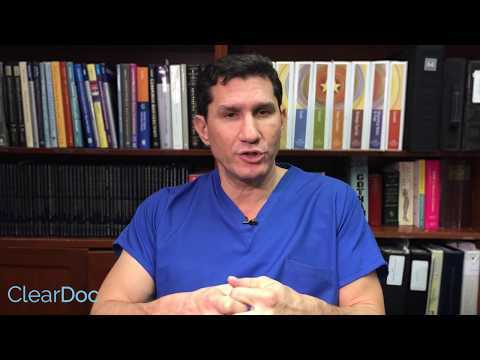 Additionally, he is a Diplomate of the American Board of Facial Plastic & Reconstructive Surgery, a Fellow of the American Academy of Facial Plastic & Reconstructive Surgery, a Fellow of the American Academy of Otolaryngology/Head & Neck Surgery, a Diplomate of the American Board of Otolaryngology, and a Fellow of the American College of Surgeons. As a pioneer in facial plastic and reconstructive surgery, Dr. Miller is frequently invited to speak at lectures and to share his knowledge, techniques, and expertise with his peers. Some of Dr. Miller’s upcoming speaking engagements can be found below.